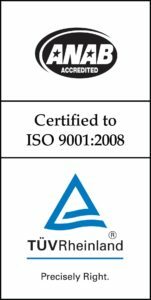 Streamline Automation’s facilities support the research and development interests of our diverse staff of scientists, engineers, and technicians. Housed in 15,000 sq.ft. of office and workshop space in Chelsea Industrial Park, our headquarters are strategically located close to Redstone Arsenal. 6,500 sq.ft. of workshop space for fabrication and assembly of components and systems. 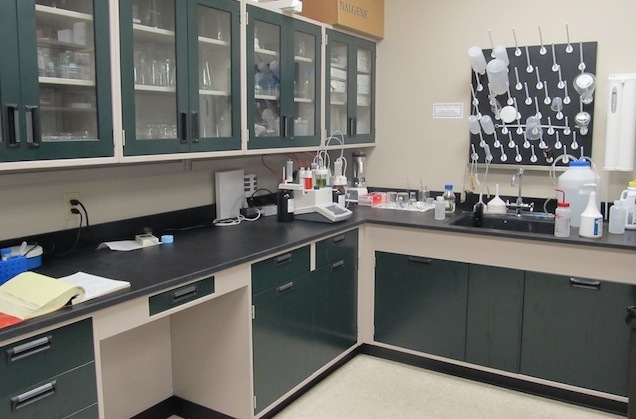 The chemistry laboratory includes spectrometers and equipment for working with a variety of chemicals, including rocket propellants. We also have the necessary infrastructure for assembling and testing laboratory-scale pilot chemical process systems. 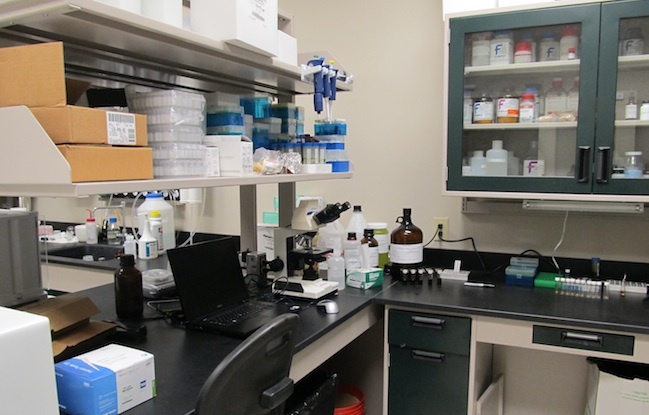 The biology laboratory is equipped with a Cepheid Smart Cycler PCR and electrophoresis systems for working with DNA. An incubator is available to support microbiology experiments. We also have several centrifuges that range in size from microliter tubes to a floor-standing model that can accept liter tubes for processing large samples. Streamline Automation has a variety of equipment available to support our projects in electronics development. We have a suite of tools for circuit design and analysis, board layout, and board fabrication. A lithography system is available to deposit soldering paste on circuit boards for surface mount components. We also have a suite of equipment for board rework, and a programmable reflow oven for board fabrication. The machine shop is equipped for small-scale part fabrication. 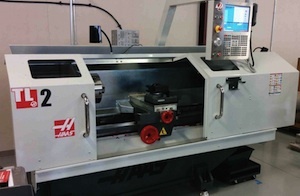 The shop includes a 4-axis CNC mill and a CNC lathe. Our machining capabilities enable rapid turnaround of custom designed parts, and finish machining of laser cut and rapid prototype parts. Streamline Automation (SA) was founded in December 2002 in Huntsville, Alabama, with an initial cash investment of the founding partners. As our client base grew, we moved our headquarters to a brand new 3,000 sq. ft. building in Chelsea Industrial Park. In 2009 we expanded our building by an additional 6,000 sq. ft., allowing for additional office space, a bigger workshop, and laboratory space. Our facilities eventually reached 15,000 sq. 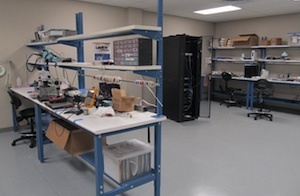 ft. in 2011, after a further expansion gave us more workshop space, a new area for shipping and receiving, and a larger electronics laboratory. Our growth has been steady for more than ten years, and the company has been profitable despite the global economic conditions of the past few years. Our initial focus was to develop integrated, automated systems with emphasis on the application of smart sensors and advanced signal processing. We then started offering engineering services, and expanding our capabilities to contract research and development. The Small Business Innovation Research (SBIR) program has played a pivotal role in our technical and commercial success. Investments by SBIRs and private developers alike, have helped us advance our technologies, and have allowed us to successfully commercialize our products. Smart instrumentation and control systems.